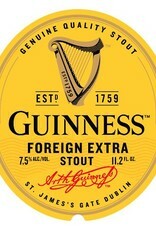 "Foreign Extra Stout is brewed with generous hops and roasted barley for a bittersweet balance & full-flavored, natural bite. 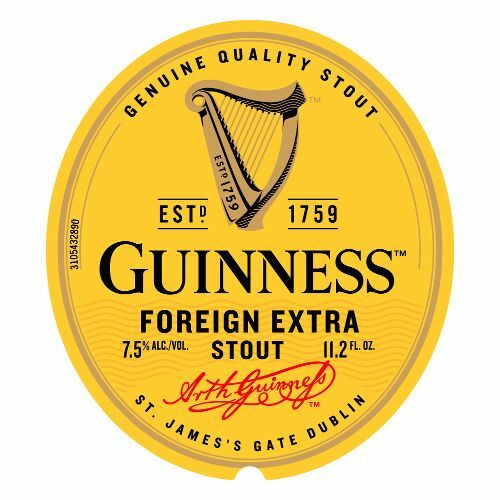 Developed over 200 years ago for global export from Ireland, the addition of extra hops ensured this Stout would arrive to its destination in perfect condition. 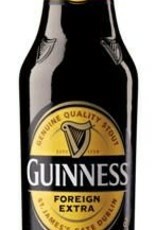 Today, Guinness Foreign Extra Stout is enjoyed by millions of people around the world."